Dr. Keith Rose is a plastic surgeon who believes that listening to his patients and understanding their goals is the cornerstone of great results. 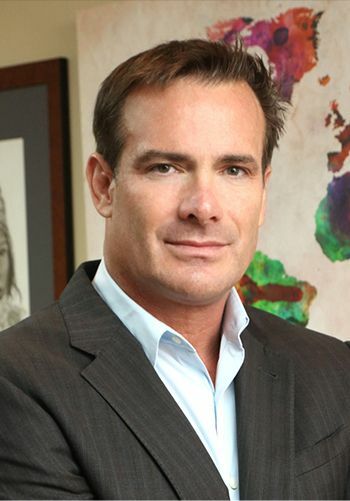 He founded Rose Cosmetic Surgery Center to help patients at his Corpus Christi practice and throughout the world achieve the appearance of their dreams. Dr. Rose is an internationally recognized plastic surgeon who has performed plastic and reconstructive surgeries around the world. His career over the past eighteen years reflects a balance between private practice and charitable work for people in need. Since establishing Rose Cosmetic Surgery Center in 2013, Dr. Rose has expanded his private practice along the South Texas coast, becoming a destination surgeon for patients across the state of Texas. Licensed and certified in Texas, Dr. Rose has emerged as one of the leading plastic surgeons for everything from body contouring and breast augmentation to the subtle art of facial rejuvenation. Dr. Rose’s long-standing commitment to patient care is reflected in his impeccable reputation as a plastic surgeon who treats staff and patients with the same degree of attention as his own family members. General Surgery/Plastic Surgery residency at the University of Texas Southwestern Medical Center. Burn fellowship at the Shriners Hospital for Crippled Children in Galveston. Over 3000 craniofacial surgeries performed worldwide. As part of his ongoing training, Dr. Rose participates in continuing education opportunities to offer patients the latest and most effective treatments at his Corpus Christi practice. Known for its gentle ocean breezes and bounty of restaurants and nightlife, Corpus Christi features a beautiful climate to relax and recover from your procedure. Our dedicated staff is happy to help you make the most of your time in our city by providing recommendations for accommodation, activities before and after your procedure, and anything else you need while here. 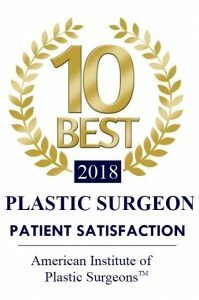 If you are considering Rose Cosmetic Surgery Center as your destination for plastic surgery, please contact our office so that we can help you make arrangements. Between caring for plastic surgery patients at Rose Cosmetic Surgery Center and traveling to provide much-needed surgical treatment to people in need, Dr. Rose spends his free time pursuing an active lifestyle and exploring the world. Fluent in Spanish and English, Dr. Rose can communicate with patients in either language during consultations and follow-up appointments. An avid surfer and kitesurfer, you can find Dr. Rose catching waves on the beautiful beaches of Corpus Christi or heading to a cold climate to snowboard. To find out more about Rose Cosmetic Surgery, schedule your consultation by contacting our Corpus Christi office at (361) 651-1200.